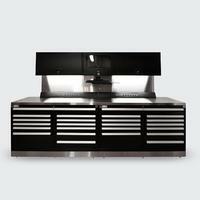 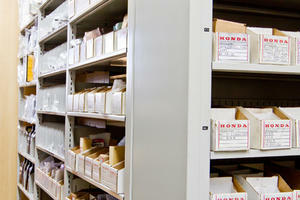 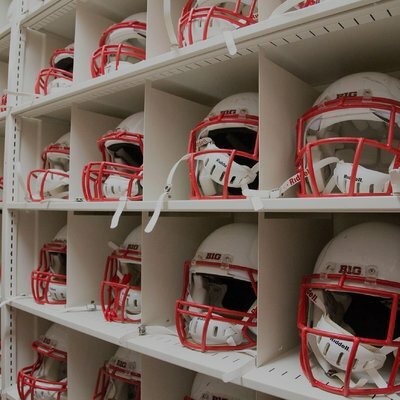 Honda Dealership Enhances Its Storage Space with help from Montel. 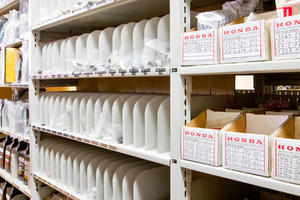 To respond to the growth of its business, Honda Degiro needs to expand its commercial facilities. 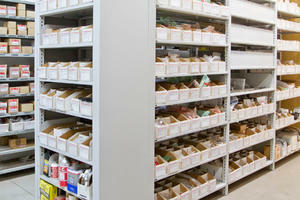 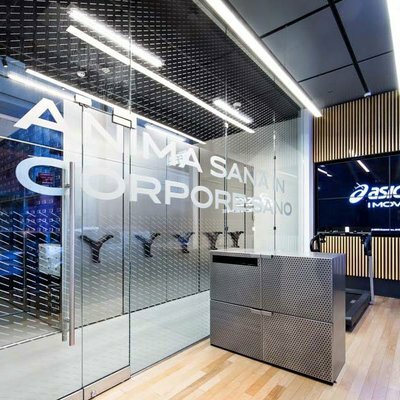 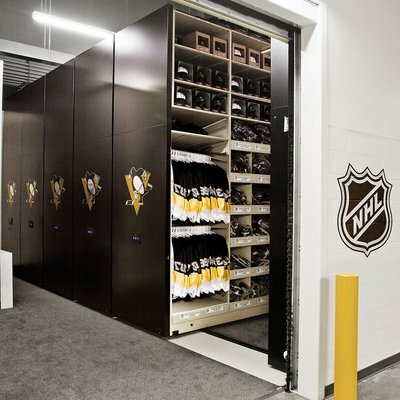 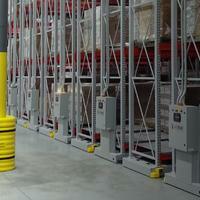 The main challenge: to optimize the space and use of storage while reducing the costs involved. 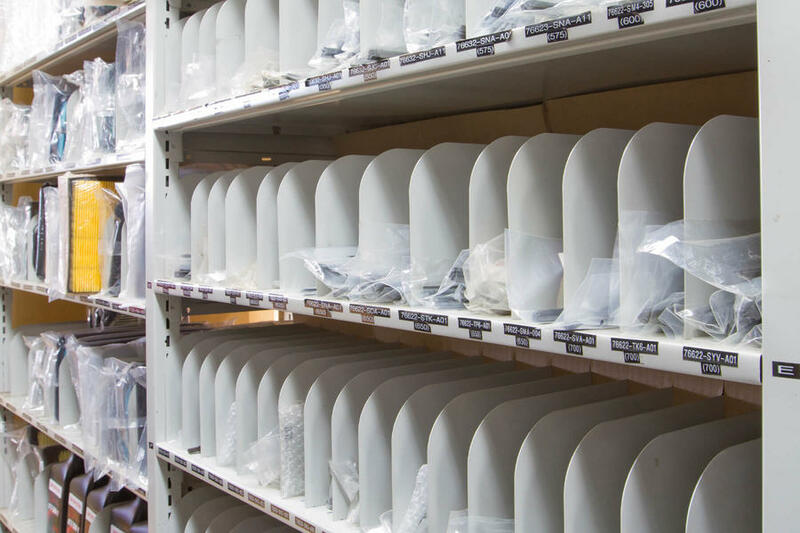 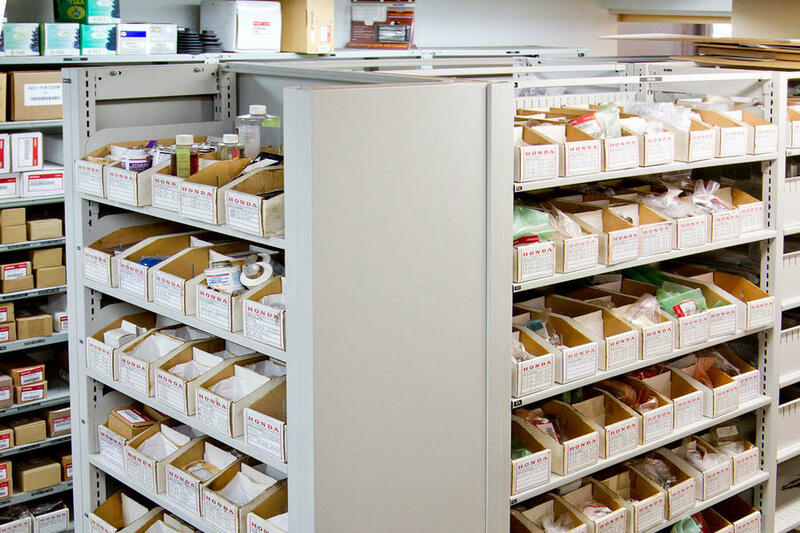 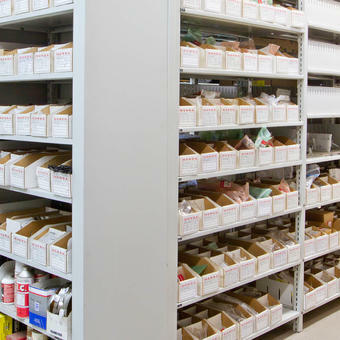 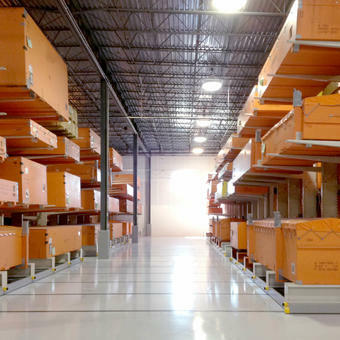 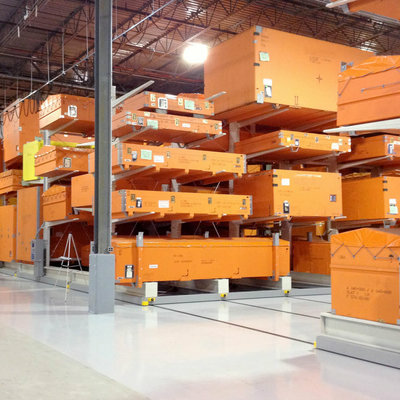 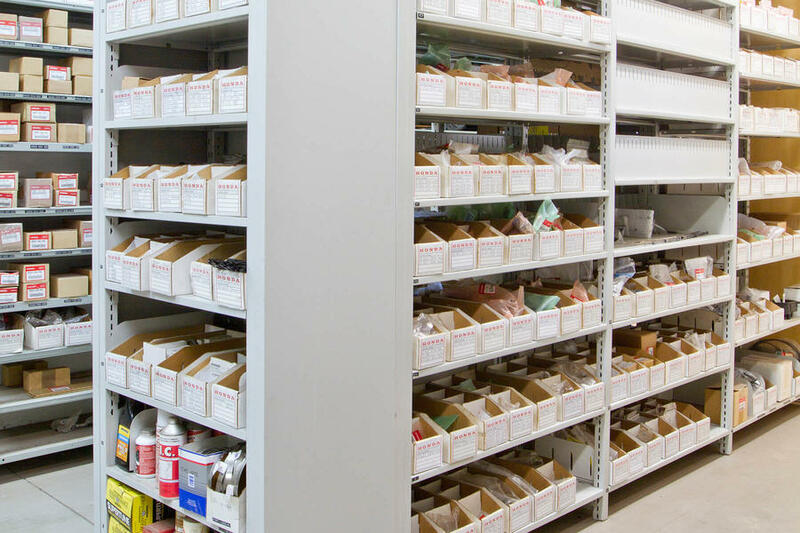 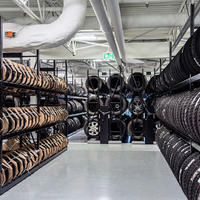 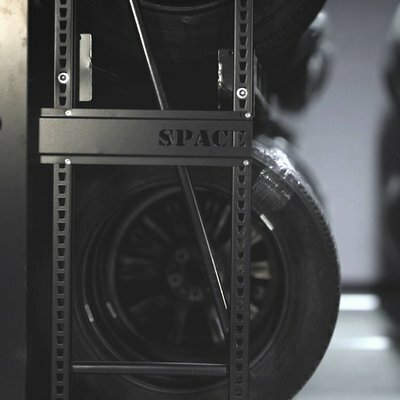 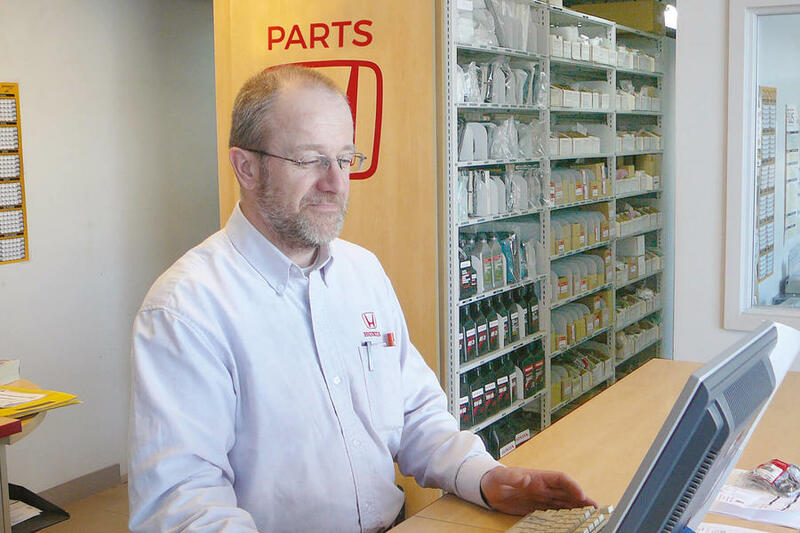 Challenged with these space concerns, the objective of Honda Degiro’s management team was to consolidate the storage of automobile supplies, parts and equipment in a user-friendly client environment for a quick and efficient customer service. 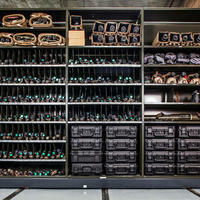 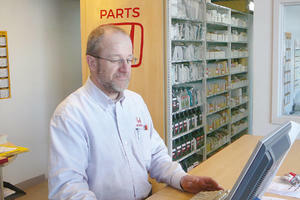 Designed to be easily configured and reconfigured corresponding to the dimensions and weights of Honda Degiro’s current and future product storing needs, SmartShelf® 4-Post Hybrid Systems allowed the service department technicians to store more, while considering a more efficient storage approach. 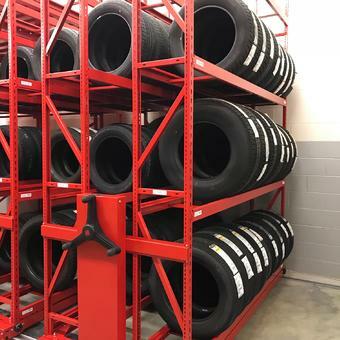 Wanting to assure convenience to Honda Degiro’s customer service staff, Montel installed its SmartShelf® 4-Post Hybrid Shelving System comprising of back-to-back shelving design. 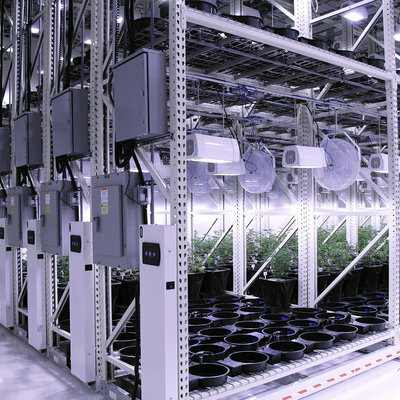 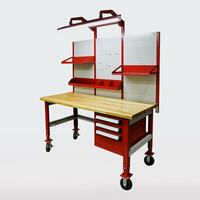 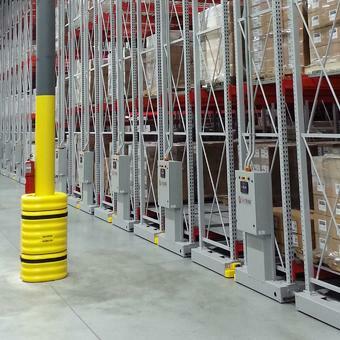 For continuous and future storage possibilities, the shelving system is independently adjustable on both sides. 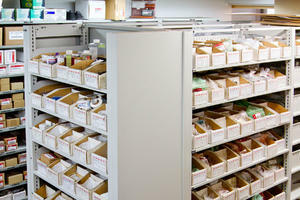 SmartShelf®'s flexibility and adaptability characteristics will help Honda Degiro reduce product storage costs.